The Lisa was one of Apple's first flops. July 30, 1979: Apple engineers begin work on the Lisa computer, the company’s first to come with a graphical user interface and mouse. Incorporating technology Steve Jobs saw at Xerox PARC, the Lisa looks like a surefire hit for Apple. Things don’t turn out exactly like that, however. The roots of the Lisa project go back slightly further than Jobs’ visit to PARC, which took place in 1979. 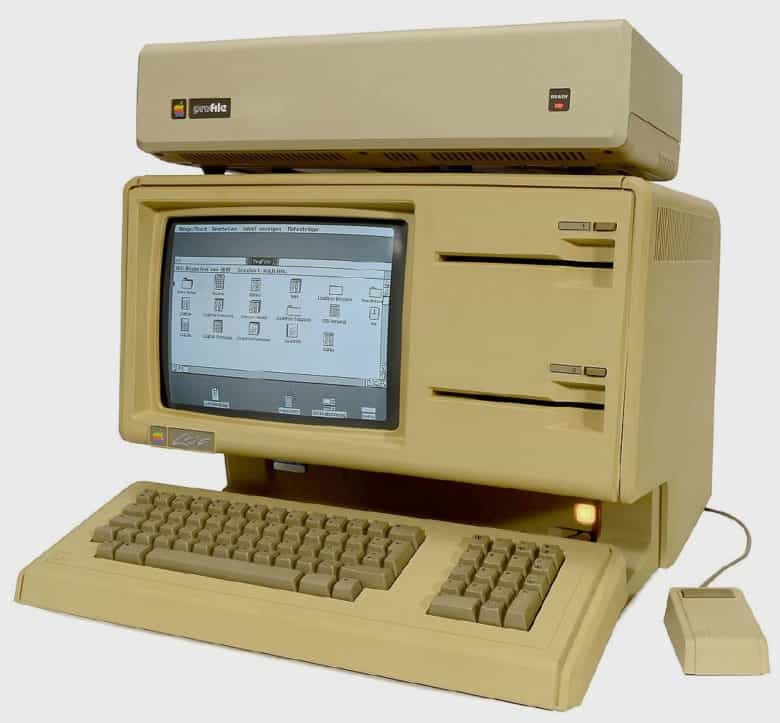 Apple originally planned to develop a business computer as a more serious alternative to the Apple II. In July 1979, Apple installed Ken Rothmuller as project manager for the Lisa. At the time, the company hoped to release the finished computer in March 1981. The original Lisa plans, however, looked nothing like the computer Cupertino wound up shipping. Despite this innovation, the Lisa project failed. Rothmuller complained that the suggestions for new features would push the computer way past its original budget. Apple aimed at a price target of $2,000, the equivalent of $7,000 today. Apple fired Rothmuller from the project when he voiced his concerns. Even more notable was the departure of Jobs, who got booted off the Lisa team in September 1980 for being difficult to work with. He wound up joining another skunkworks project at Apple, developing what turned out to be the first Macintosh. Apple canceled the Lisa product line in 1986. For Apple fans, the best remembered anecdote about the Lisa concerns its name. Lisa was also the name of Jobs’ daughter, whose paternity he shamefully denied at the time. Because he was in the middle of a lawsuit, Jobs claimed that “Lisa” stood for “Local Integrated System Architecture.” Some Apple engineers joked that it should stand for “Let’s Invent Some Acronym” instead. Here in 2018, only 30 to 100 of the original Lisa computers still exist. They still go for good money at auction. Do you own a Lisa computer? Have you ever seen one in action? Let us know in the comments below.